This is a profound shift away from the traditional museum displays which feature ethnic and cultural themes and where the people themselves have little say in how their culture is presented. What makes this exhibition so unique and a cause for worldwide celebration is that the Negrito people themselves, who have been historically marginalized and still today are looked down upon, helped set up the exhibition and verified that everything was done correctly and respectfully. This they did with the help of the volunteer team from Sentrong Pagpapalakas ng Negritong Kultura at Kalikasan (SPNKK). SPNKK is an umbrella organization for the collective action of the Negrito Indigenous people and was established with the help of Jenne de Beer, one of the Rutu Foundation´s advisory board members. 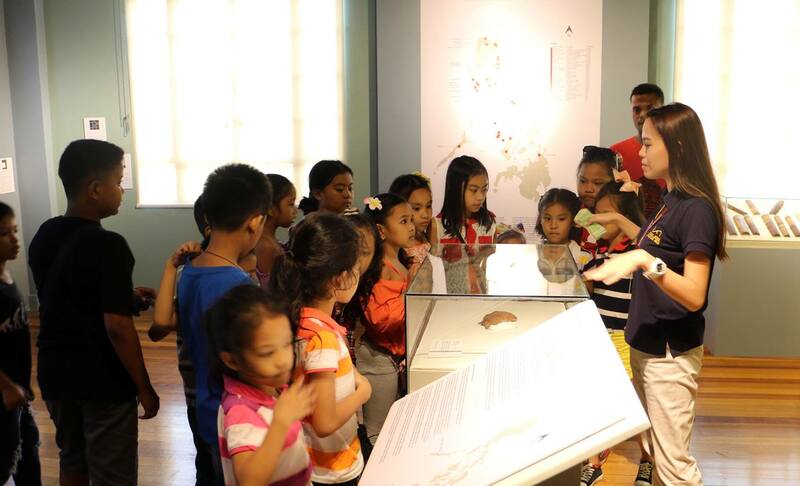 It is also an historical occasion as it is the first time the National Museum of the Philippines has dedicated an entire gallery to the knowledge, history and culture of the Negrito population, who are the least understood Philippine ethnolinguistic group. 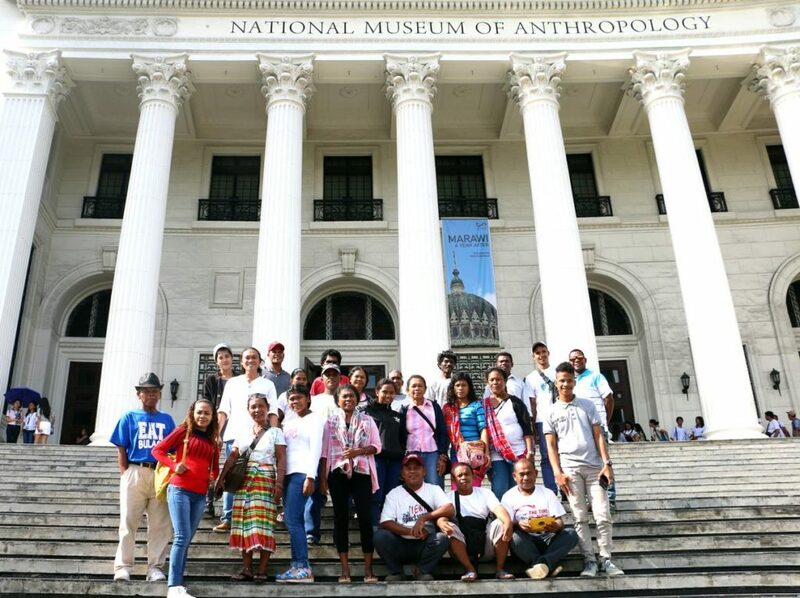 For over two years, the Negrito worked alongside the curators of the National Museum of the Philippines and SPNKK volunteer team, culminating into the very successful opening of the exhibition, which will be on display for future generations to come. 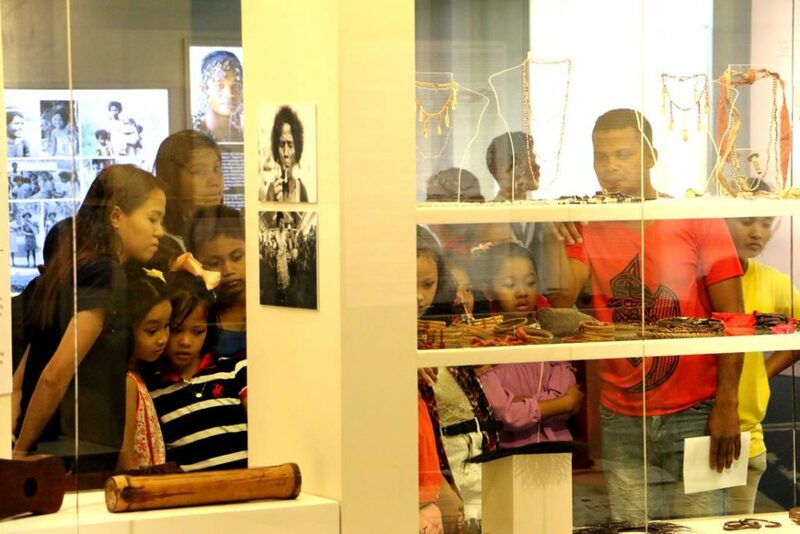 The exhibition will also serve as an important element of the Mobile Forest School to safeguard the knowledge and culture of the Negrito people. Before the Opening of the exhibition, a round-table meeting was held with six Negrito women leaders. 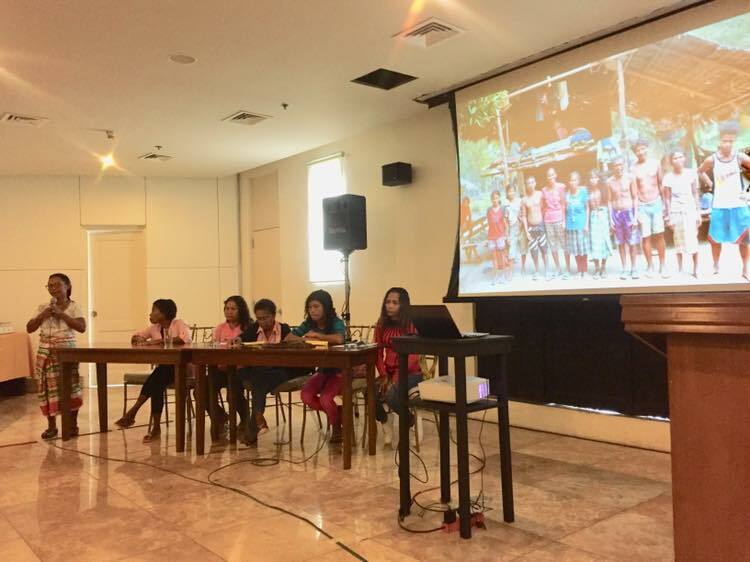 They spoke about life in their respective communities and their concerns about the effects of climate change, cultural conservation of the Negrito communities and suitable education for their children based in their mother tongue. There was also an educational program for school children, which was extremely well received and a screening of a documentary about the life of the Negrito Indigenous people. At the end of the opening day, the Negrito elders and youth were elated after such a successful start of their exhibition. The day was a wonderful opportunity created for the intermingling of diverse peoples in the Philippines and to raise awareness of the challenges the Negrito communities are faced with in today´s changing cultural and natural climate. The Rutu Foundation is privileged to be connected to such a profound and impactful project and is excited to see what more there is to come.